United Nations Secretary General Antonio Guterres has expressed hope that the obstacles in the Cyprus talks will be overcome and the procedure will soon move forward, a diplomatic source told the Cyprus News Agency (CNA). 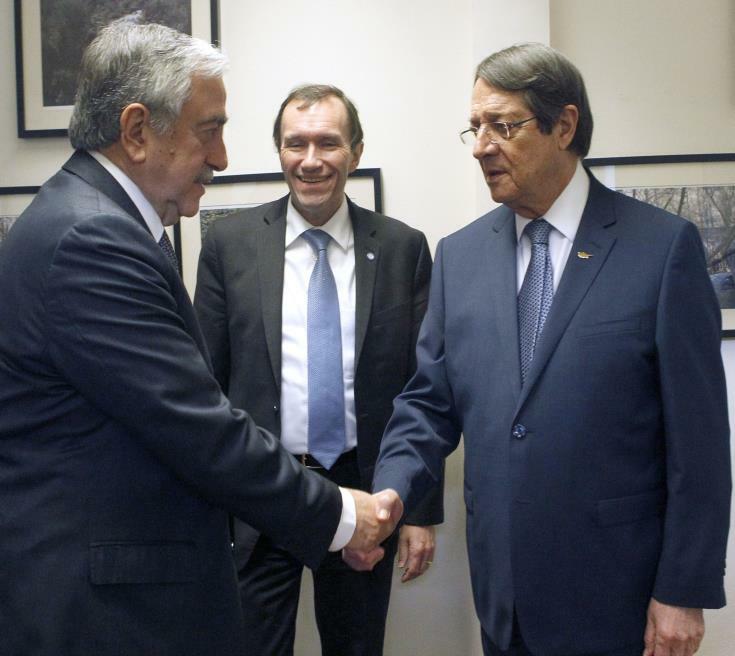 On Wednesday Guterres received the credentials of the new Permanent Representative of Cyprus to the United Nations, ambassador Kornelios Korneliou. The same source told the CNA that the Cypriot ambassador informed the Secretary General that the meeting between the President of Cyprus Nicos Anastasiades and the Turkish Cypriot leader, Mustafa Akinci, that was scheduled for Thursday, will not take place following the Turkish Cypriot leader’s decision not to attend the meeting as well as the conditions put forward by the Turkish side.